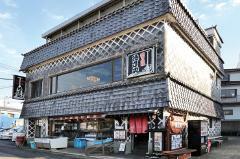 Fresh seafood restaurants and sea product souvenir shops in Izu. 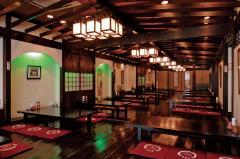 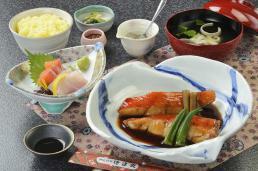 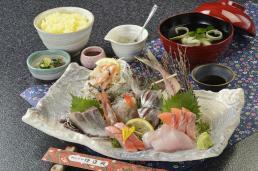 About Tokuzoumaru… Tokuzoumaru was founded in 1926, as a fisherman of Inatori fishing port. 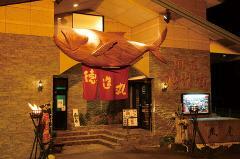 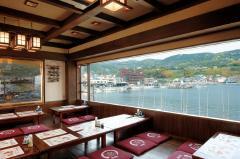 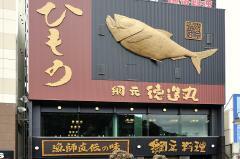 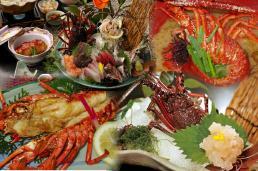 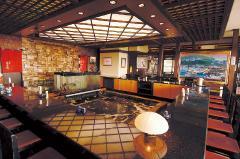 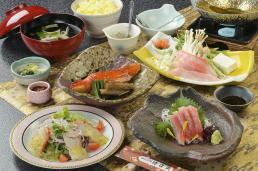 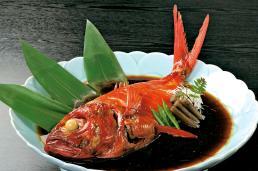 Today, we operate seafood restaurants and sea product souvenir shops along east coast of Izu peninsula. 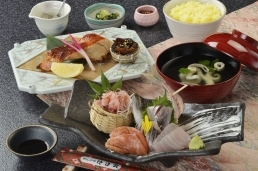 "Kinmedai", which is the most favorite local fish, is our specialty in "Ryousi-ni", simmered in our traditional fisherman sauce.